Valentus Prakash Family Health Clinic is a Dentistry Clinic in Crossings Republik, Ghaziabad. The clinic is visited by dental surgeon like Dr. Megha Singh. The timings of Valentus Prakash Family Health Clinic are: Mon: 09:00-21:30 and Tue-Sun: 02:00-21:30. Some of the services provided by the Clinic are: Abortion Centre (Approved),Cosmetic Gum Treatment,Surgical Tooth Extraction,Scaling / Polishing and Pediatric etc. 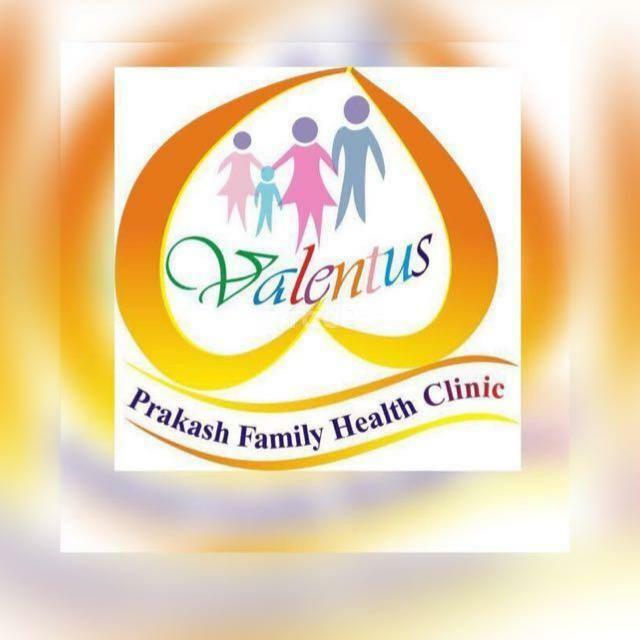 Click on map to find directions to reach Valentus Prakash Family Health Clinic. Appointment at this place has no relevance as such, ** ***** * ******* ******* ***** ** ******* * *** *** *** ***** I seriously urge the management here to have a proper structure. Very nice experience...very well versed **** *** *******.highly recommend..did extraction in 15 min...confident ...cleanliness and hygienic clinic...very happy..
she was very polite and understandable of patient problems. I visited two times for father 's tooth problem. I have had multiple tooth cavities on both sides and one of the premolar had to be extracted. She saved a severely decayed tooth and also helped me decide the best fix for the missing tooth. Its been a while now and im enjoying all the things i couldn't eat before. She and her brilliant team of genuine dentists have given their best and made sure i get that beautiful smile back.